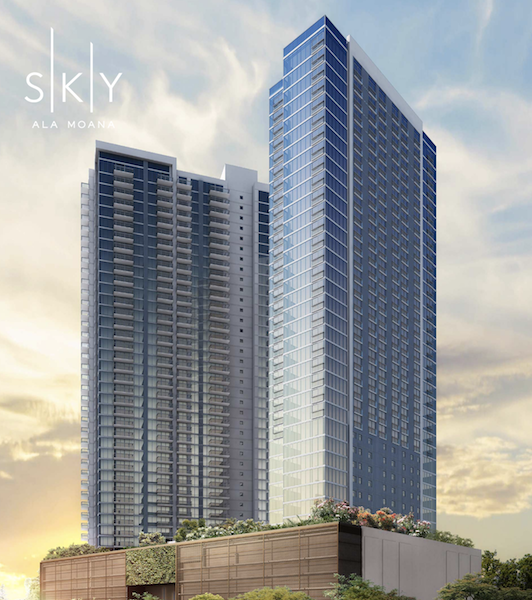 Mililani Mauka or "Mauka" as its referred to by locals is the newer development of the greater Mililani neighborhood in Central Oahu. Touted as one of the best planned communities on Oahu, Mililani Mauka is known for it's laid back, family friendly lifestyle, and very much represents a "community." You'll find wide, lightly trafficked roads that are lined by sidewalks and lanes, making this one of the most walking, jogging, bike friendly neighborhoods on the entire island. The above average rainfall, numerous parks, and golf courses make Mililani of the "greenest" neighborhoods around(aesthetically, not environmentally) and this translates to some of the most landscaping around as well! Schofield Army Base: 5 minutes. 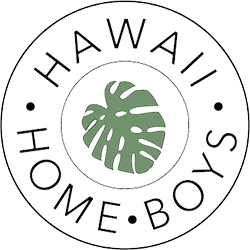 This lends to this being one of the most popular and convenient locations for Oahu Military Buyers. Residents in Mililani Mauka not only benefit from the neighborhood's central location, they also have convenient access to a number of shopping, retail, dining venues nearby in the Gateway Shopping Center. Between Mililani and Mililani Mauka neighborhoods you'll find Walmart, City Mill(hardware) Ross, Starbucks, 24hr Fitness, Theaters, Foodland & Safeway grocery stores, Longs' pharmacies. Enjoy a wide array of notable franchise restaurants as well as a variety of "local" eateries. Some of the neighborhood's most promising features are the top notch public schools and low crime rate making it a very appealing place to raise children and let them run! Morning and afternoon commute to and from Metro Honolulu during peak hours can be a challenge at times, but once you're IN neighborhood, it's evident why Mauka holds a special place in Hawaii's heart. 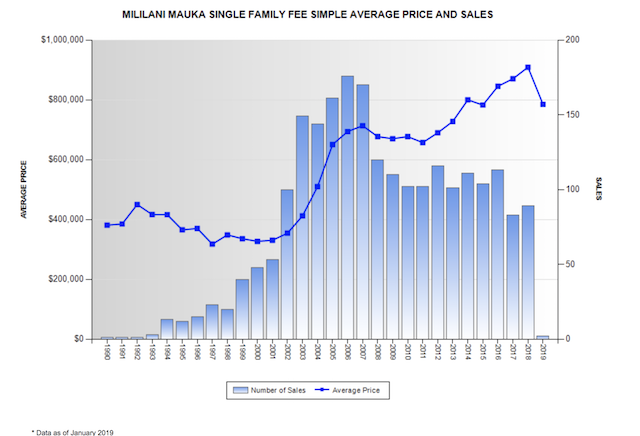 Prospective homebuyers in Mililani Mauka have a variety homes to choose from with most having been built between the 1990's and 2007. 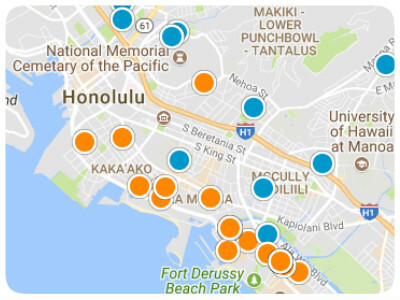 These are "young" homes relative to the rest of Oahu. Plan for double-wall construction and garages; these features are staples on the mainland but a luxuries in Hawaii. 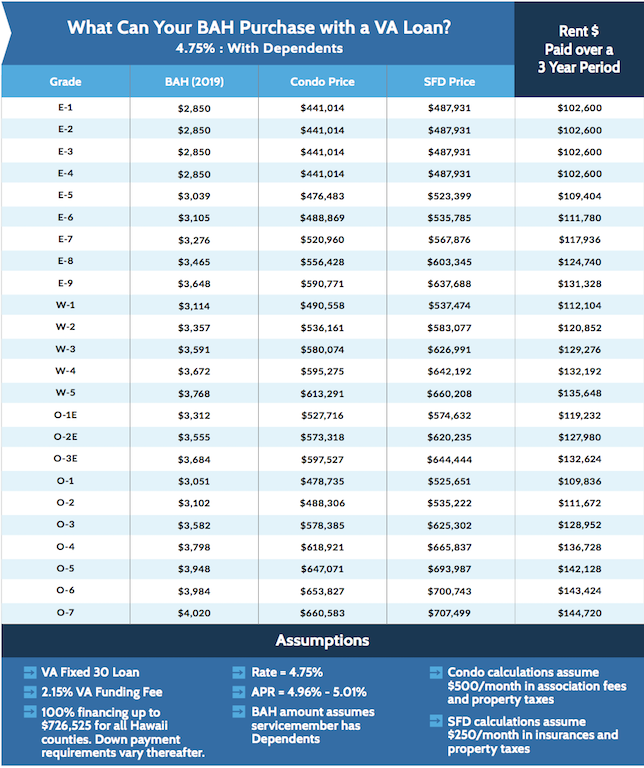 You'll see townhome options from the low $400,000's, all the way up to to single level and split level homes for sale in the $1.3 range. Lot sizes typically range from 3500sqft - 12,000sqft with some rim lot options, which are homes that backup up to valleys offering added privacy with no neighbors behind you. As previously mentioned, lush landscaping is a common theme in Mililani Mauka and this is attributed to the ample rainfall in the region. Destiny At Mililani 1 Bldg. Havens Of Ii Vistas Ii Ph2 Bldg. Havens Of Ii Vistas Ii Ph1 Bldg. Havens Of Ii Vistas Bldg. Destiny Ii At Mililani Bldg.